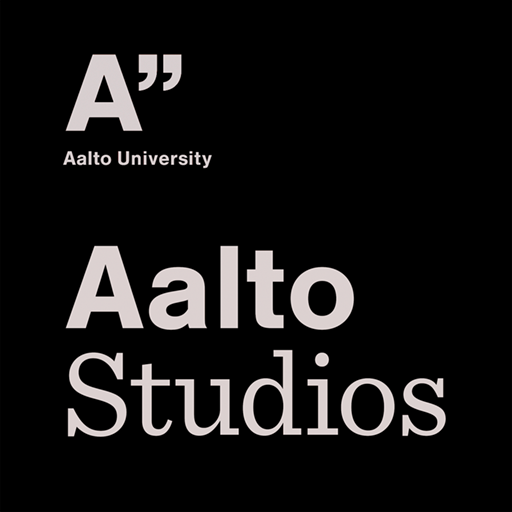 As the Media Factory merged with Media Centre Lume to become Aalto Studios, many Media Factory operations have now ended or are being re-imagined as part of the new entity. These pages are kept for archival purposes. What is the Media Factory? The factories of Aalto University, the others being Design Factory and Health Factory, provide platforms for collaboration and development outside the usual scope of academic departments and research units. The Aalto Media Factory focuses on developing multidisciplinary media-related research and education, welcoming people from all around Aalto, and reaching out to commercial industry partners and non-profit organisations. We resource joint ventures, such as research projects, course pilots and event productions by providing funding, coaching, tools and spaces. Located on the Arabia campus of the School of Arts, Design and Architecture, we are an open service point for the students and faculty of all the departments of six Aalto University schools. Furthermore, during the weekly open days, services such as the Fablab and Electronics Studio extend the invitation to the general public to come and learn by doing, hands-on. Please see our recent activities from our annual report The Academic Year 2014-2015, 36 Facts and Figures. At Full Speed – Highlights of the Academic Year 2013-2014 and even older AMF 3.0. If you would prefer a printed version, please email at mediafactory-ät-aalto.fi there may be some copies left. Aalto Media Factory is an open-access centre for future media – A modern-day refinery of interdisciplinary collaboration, experimentation + knowledge building. 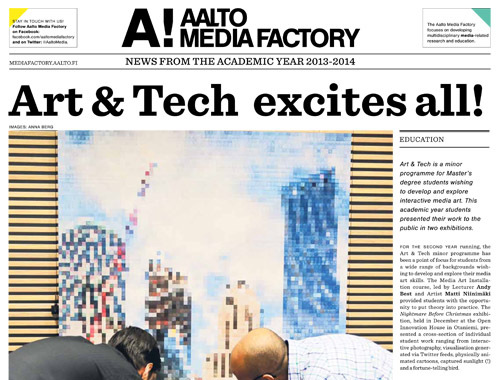 As a strategic platform for collaboration within Aalto University – the Media Factory shares the university’s vision. Within the Aalto Media Factory the finest experts from the broad field of Media, covering content, technology and business, will be able to meet, collaborate and excel. 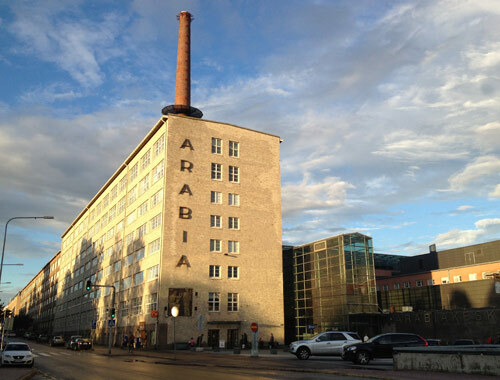 Through the work of the Media Factory the Aalto University will become known internationally for its education, research and creative productions in the field of Media.